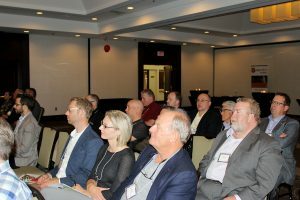 On May 31, 2018, The MPIA hosted its 2017/18 Annual General Meeting. 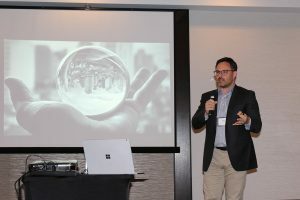 The meeting was held at the Hilton Winnipeg Airport Suites with close to 60 members in attendance. 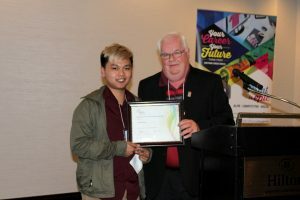 Bob Harvie presented the MPIA Scholastic Award to MITT student Alan Simbulan. 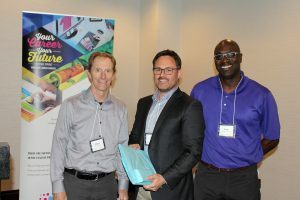 The guest speaker was Joel Semeniuk of Horizon Tree. For more pictures from the event visit the gallery.